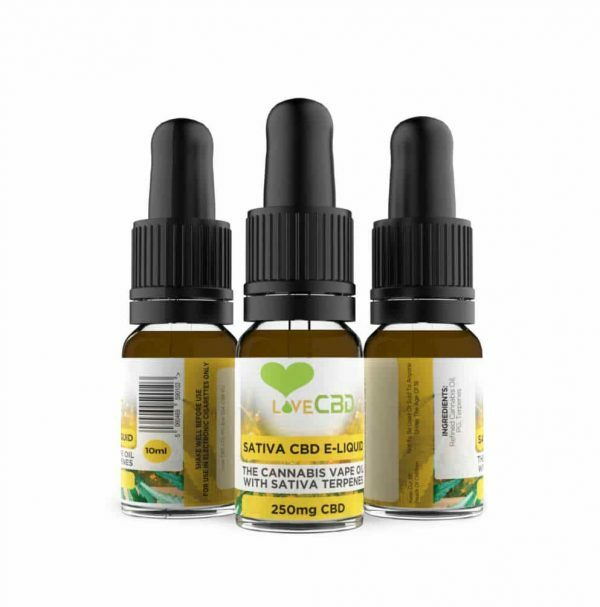 CBD Oil UK’s CBD e-liquids are a great way to take CBD if you enjoying vaping. 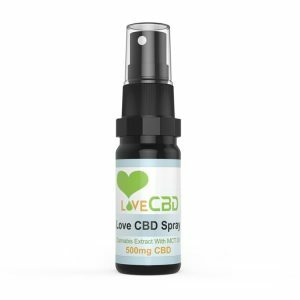 Vaping is one of the quickest ways to get CBD into your body. 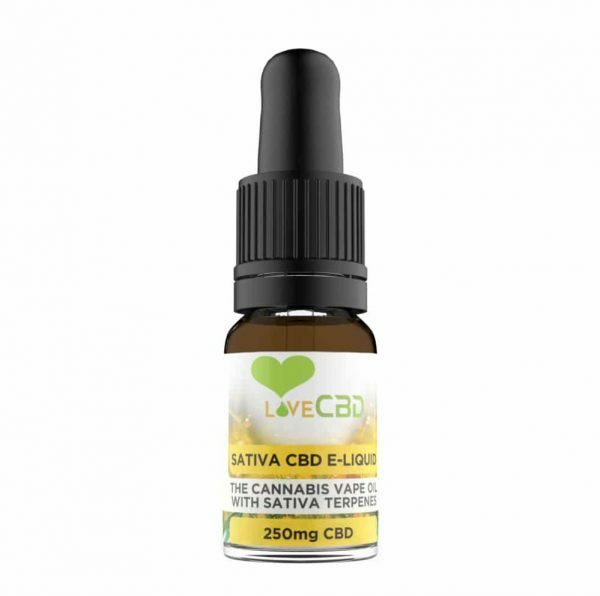 Our Sativa CBD E-Liquid is very popular and only use the highest quality CBD from organic hemp farms. 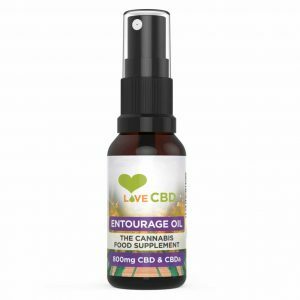 CBD e-liquids are a great combination of nature and technology. The CBD in our Satvia e-liquid is extracted from the Sativa cannabis plant. These tend to give an invigorating and uplifting feeling when vaped. 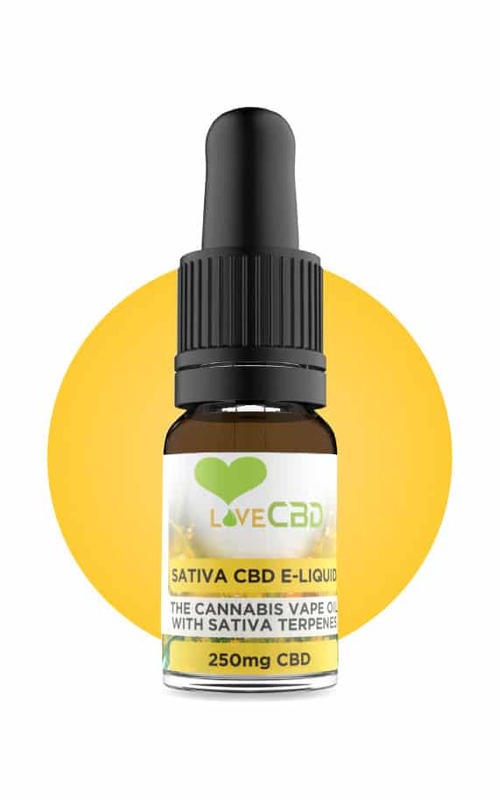 Our Sativa CBD E-Liquid is infused with terpenes so you get the incredible distinct flavour of Sativa. THC is the psychoactive cannabinoid found in cannabis, we have a very strict process to remove this for all of our CBD products. We use the safest method possible for extracting CBD for the cannabis flowers, which is C02 extraction. This is basically when you pass hot air over the plants until the cannabinoid oils have been released. 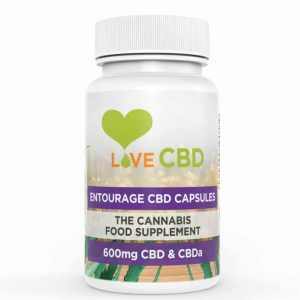 CBD Oil UK only choose farms that do not use pesticides, herbicides, artificial fertilisers or harmful chemicals. As for the dosage of our CBD e liquids we just recommend you use as needed, but always remember to build it up slowly until you find what’s right for you.